Fill your opponent with arrows, chuck a knife into its groin, smash its face into juicy goop, or even kick it old-school with your trusty sword. 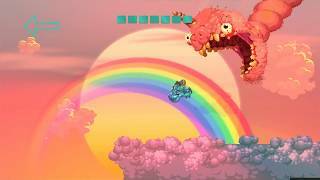 11/22/2018: Nidhogg 2 is now available on the Nintendo eShop. 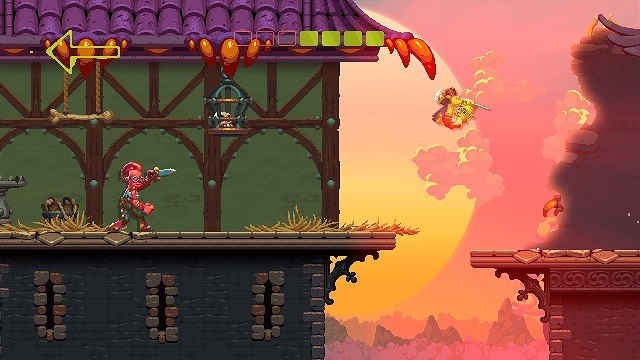 11/5/2018: Nidhogg 2 will launch on Switch on November 22nd.